Native Foods is celebrating chicken month. No, I’m not kidding. And they are marking the auspicious month with… wings! Yes, nothing says chicken month better than vegan wings so all month-long starting September 4th, they will be offering special varieties of wings including sweet sriracha, Thai peanut, and tangy BBQ. Read more, find a location, or check out their seasonal menu here. 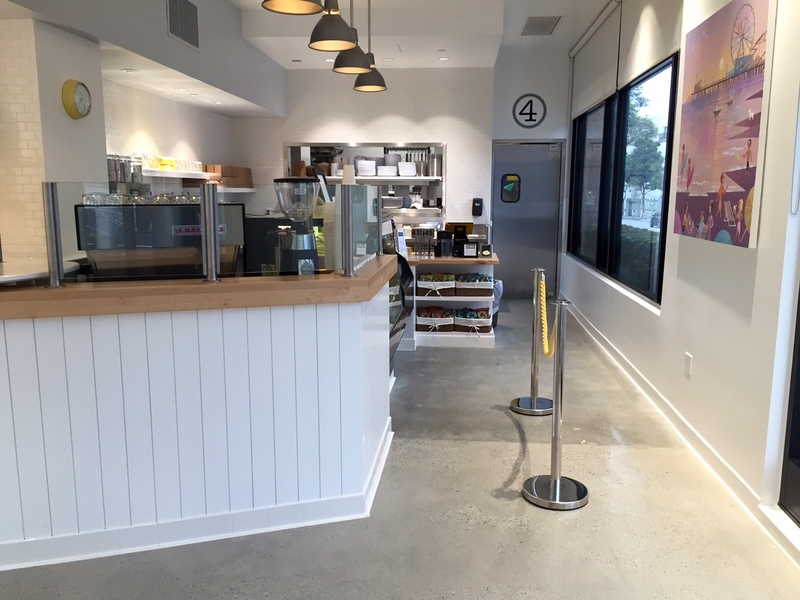 Back in December of last year, we learned from Eater that simplethings, the cozy sandwich shop well-known for their amazing pies, was intending to open a branch in Santa Monica. 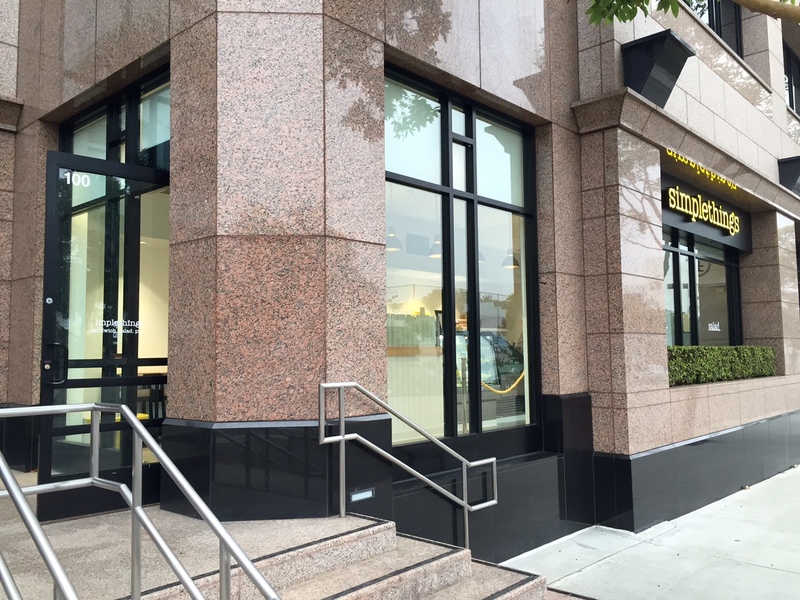 Simplethings has quietly slipped into the space at 800 Wilshire Blvd., right smack dab on the corner of Lincoln and is now up and running. With three other locations across LA, they offer a menu of sandwiches, breakfasts, salads, and of course pie that you can read more about here. It’s that time of year, when popular vegan chain Veggie Grill unveils its new Spring menu items. Included on this year’s list are: fresh pea + asparagus soup: banh mi salad; spice market bowl (Moroccan-spiced and grilled tofu, sautéed asparagus, sweet peppers, leeks, roasted corn, faro, chard, beets, golden raisins, with a preserved lemon vinaigrette); and a strawberry and rhubarb parfait. 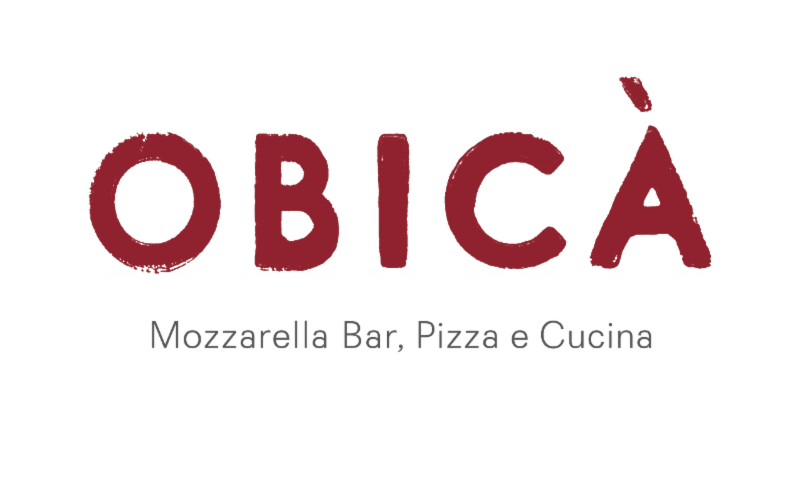 Check out the entire menu of seasonal additions to their regular menu here. 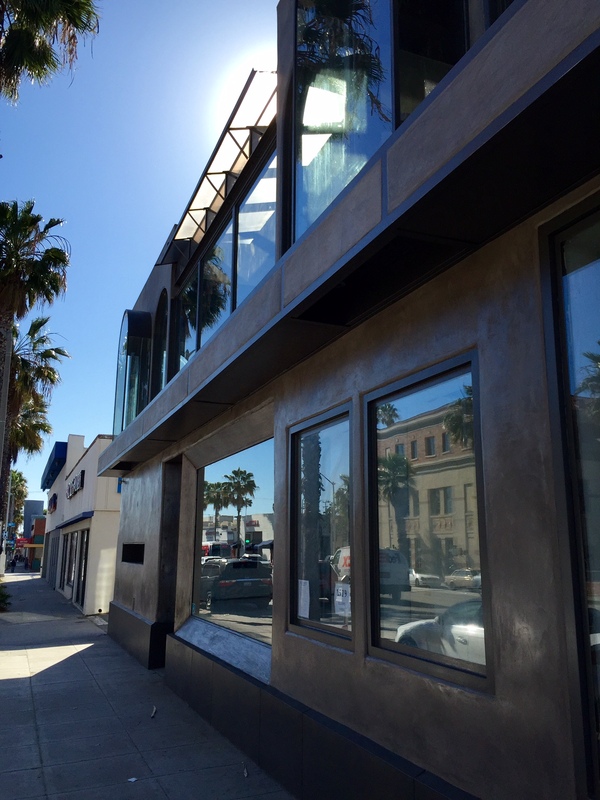 Back in late February, I told you about an ABC application posted on the vacant space at 1519 Wilshire Blvd. in Santa Monica that used to house The Parlor. The applicant was listed as Estate 1519, which I assumed was a working name. 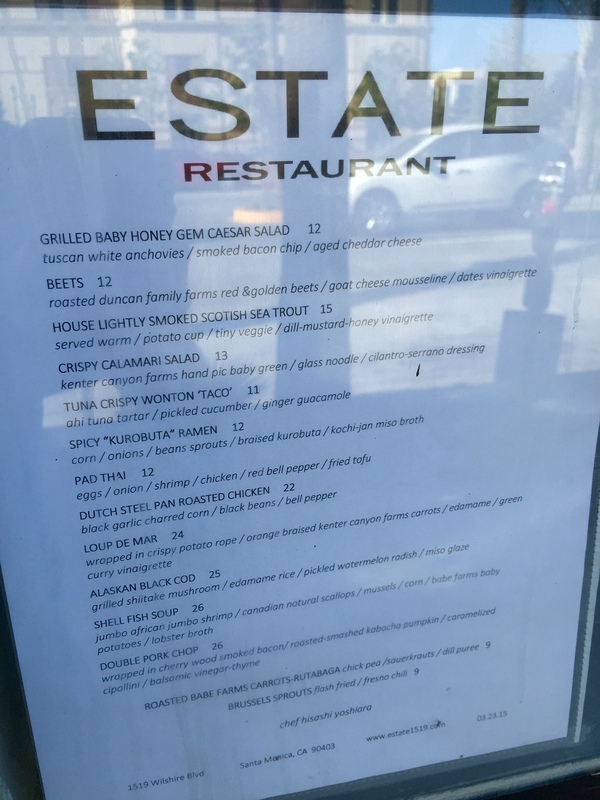 Well, as it turns out, the new restaurant will indeed be named Estate as indicated by the sample menu that they recently posted in the window. 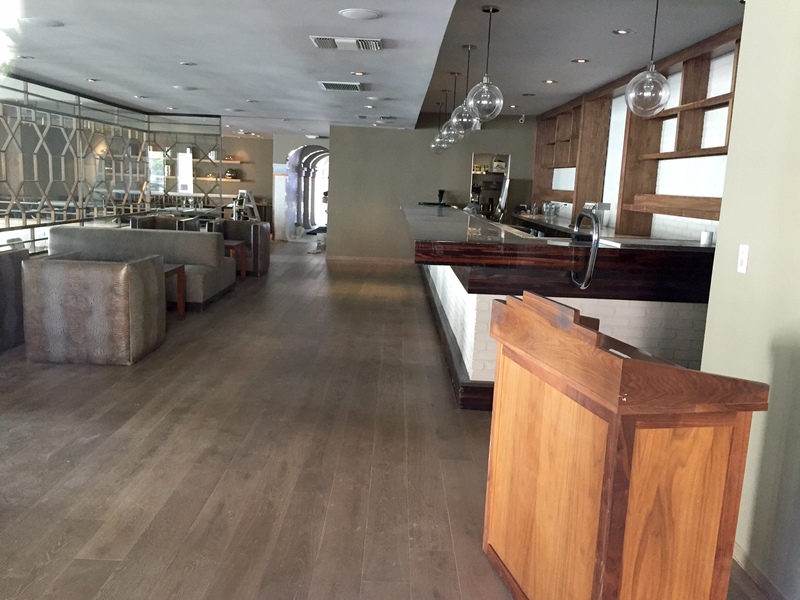 According to the Yelp page, Estate is up and running (possibly a soft opening) as of this week and the (positive) reviews are trickling in. The menu, designed by Chef Hisashi Yoshiara (Buddha’s Belly) appears to be an eclectic mix of Asian influences and Californian cuisine that you can check out in the photo below. Just in time for all those flagging New Year’s resolutions, Veggie Grill has rolled out its new “Mindful Living” menu. The concept is a focus on items that are “lower in calories, high in protein, nutrient dense, energy packed, and flavor-full”. Included are: banh mi salad, tres chickin’ tacos + black beans, chargrilled veggie + penne salad, and many more choices that you can read about here. 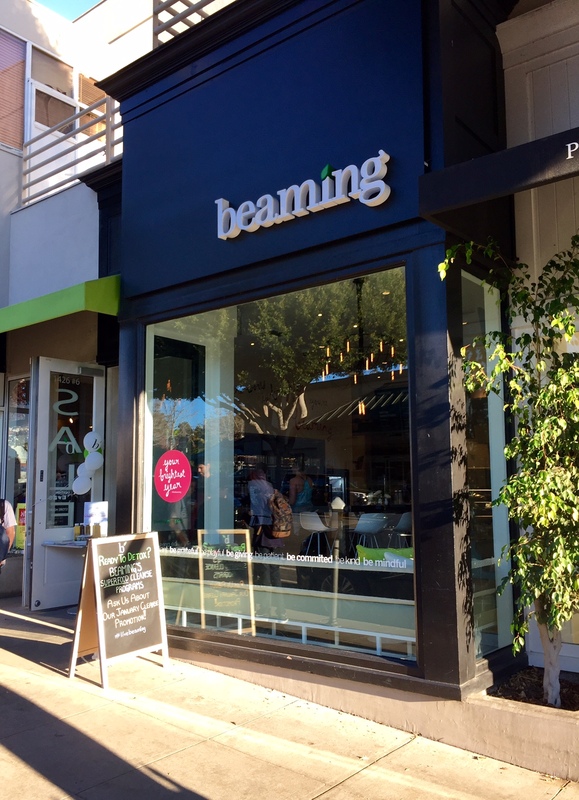 Beaming opened in the completely redone sunny space at 1426 Montana Avenue in Santa Monica yesterday (Tuesday January 6th). 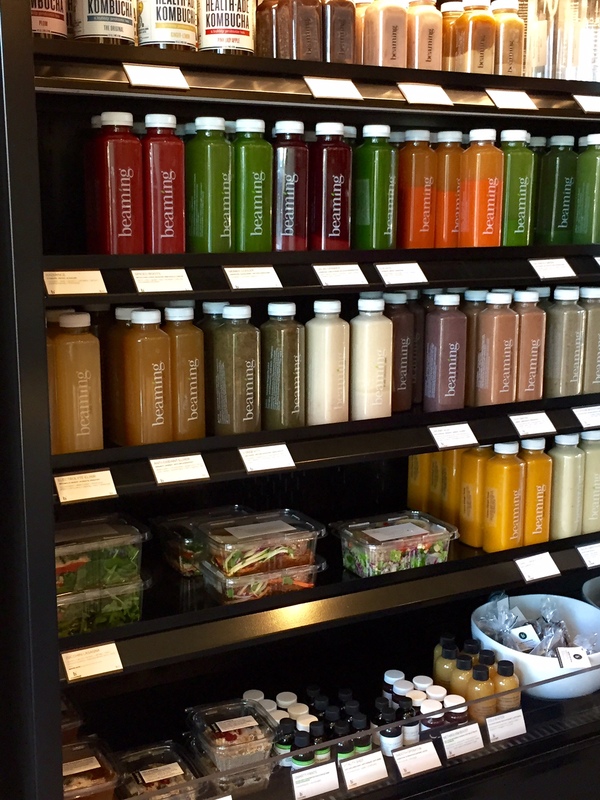 This is the third branch of the organic superfood cafe that offers a menu of juices, smoothies, salads, bowls, and baked treats. 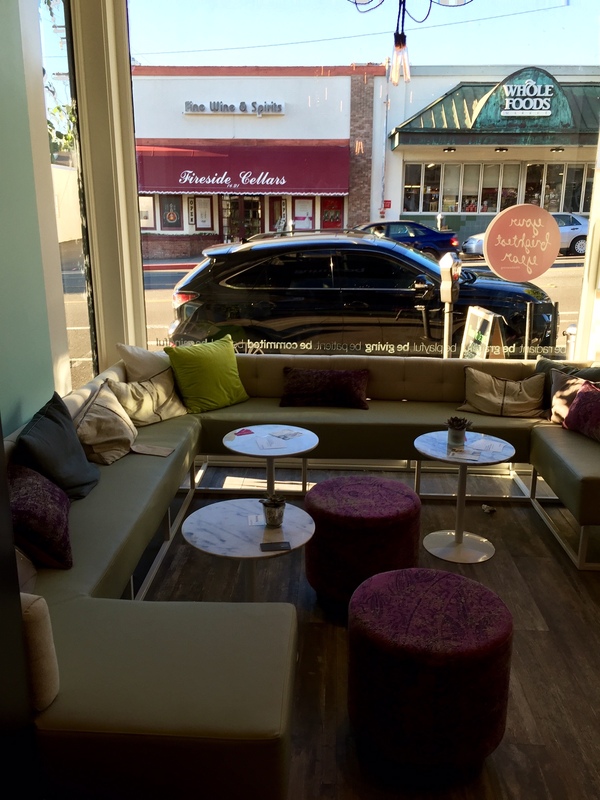 Look for an upcoming branch to open in West Hollywood later in the year, but until then, read more here.